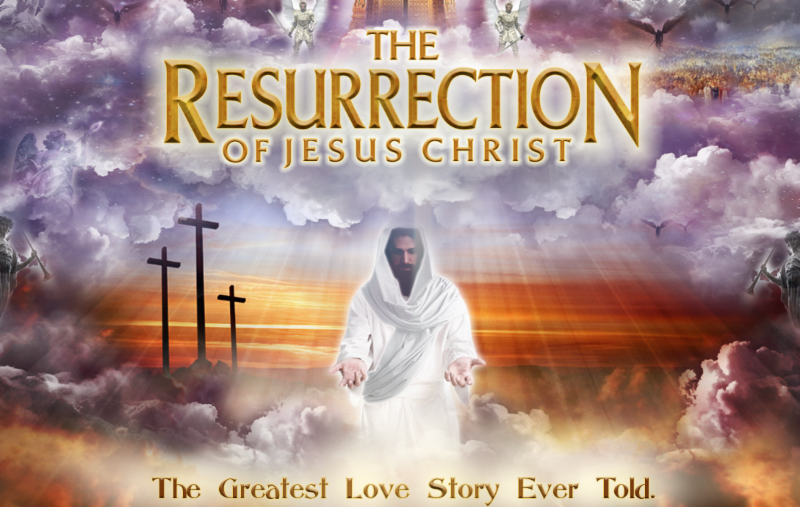 Greetings on behalf of The Resurrection of Jesus Christ film production team. We are excited to further spread the Gospel of our Lord Jesus Christ and the power of His resurrection. * Develop an “A” level movie that captures the world’s imagination. * Unite the global church through the production and release of the movie. * Provide a “turnkey” evangelism opportunity world-wide. * Depict the realities of heaven and hell. * Spiritually influence the Hollywood movie making industry and redefine the distribution process via global multimedia outlets. The project is on the verge of tremendous breakthrough. We are at a critical juncture right now. We are asking you to partner with us in fervent intercession. While God’s assignment is clear and His favor is evident, there has also been significant opposition both in the natural and in the supernatural realms. * Protection: Ask God to provide His protection over every person and detail related to the project. We know we are clearly engaging in a spiritual battle. Satan will do all he can to stop this project from proceeding. Pray against power and principalities that may be holding back the project. * Divine Enablement: Ask God to pour out His power over the team and the project. We need supernatural protection and spiritual authority to continue the work ahead. We are trusting the Lord to guide every decision and guide us through the leading of Holy Spirit. * Resources: Ask God to provide every resource that is needed. We need interim financing to carry out the ongoing day to day work of the project. We need bridge funding to allow us to develop a multi-media platform and rally the global church around the project (target five million dollars). We need major funding for the production and distribution of the movie (target approximately 200 million). Thank you for participating in this Global Prayer and Evangelism Movement of Love.